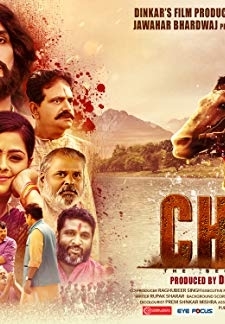 © 2018 Scratchu.com Vajra | Puneet Issar, Mohan Joshi, Jyoti, Sameer Khan, S.P. 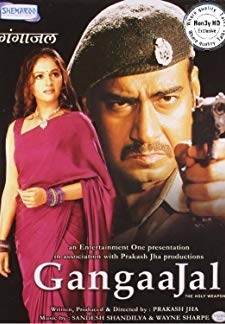 Lalwani, Pramod Moutho, Gulshan Rana, Shivani Rathod, Ushma Rathod, Jagat Singh - Vajra (2004) | Hindi Movie | 5.0/10 | Synopsis : Sameer and Vijay are two inseparable friends, who lives in a city in India. 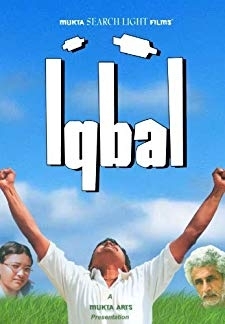 When Vijay is unable to secure employment for himself, he is subjected to taunts from his father. Unable to stand... ... Watch Online!! !